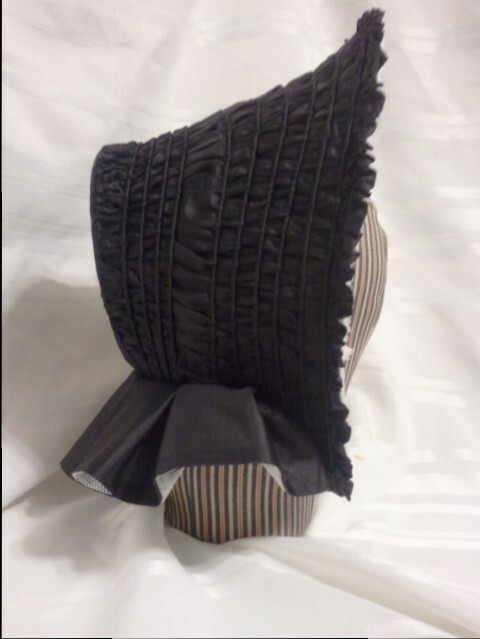 This black silk drawn bonnet was a custom request. The new owner is adding her own flowers and ribbons. The silk is a flat black tissue taffeta. I like this silk because it is so similar in weight and weave to silks I’ve seen on original bonnets. It draws up nicely on the thinner cane and allows for tight gathers without looking bulky or adding too much weight, while also drawing lightly giving nice waves to the silk. 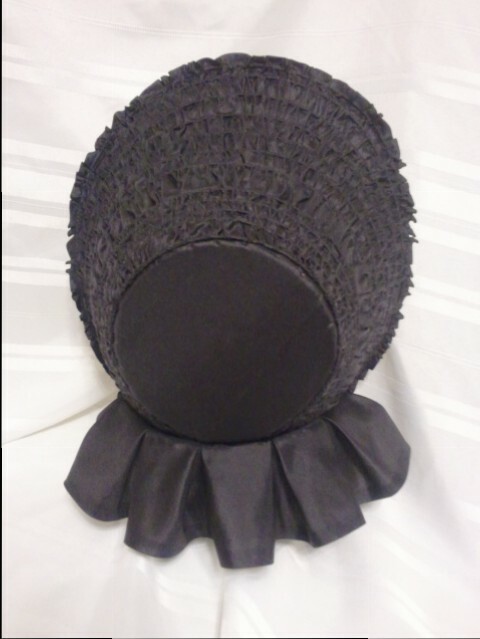 The buckram form base is shaped to have a nice flaring brim, fashionable yet flattering. Inside, is a cotton sheer lining and a silk organza frill ready for flowers to be added. The bavolet is lined with white cotton net. 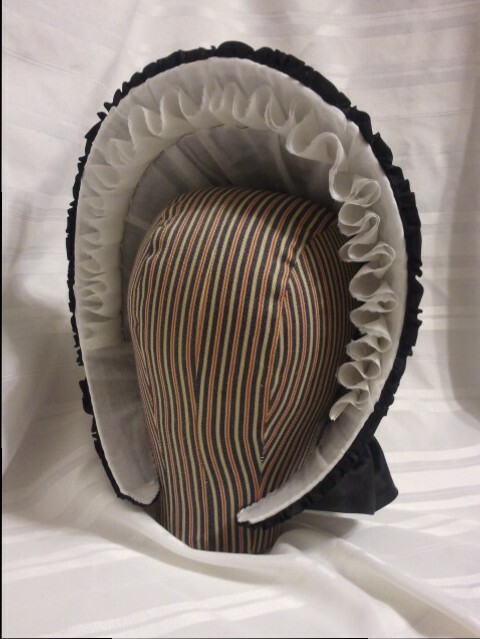 I’m sure some are wondering if this bonnet could be dressed for mourning. Yes, it could be. 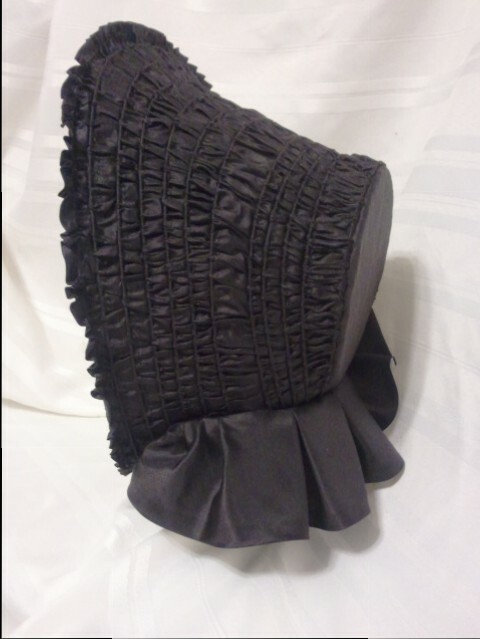 One could add matte black ribbons and simply fluff out the frill (I like to ship the frills un-fluffed) for a mourning impression. 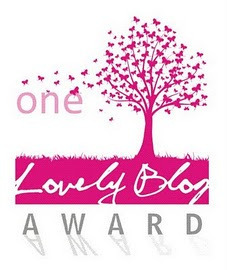 For later in the mourning period, purple ribbons and simple white flowers could be added. That is absolutely fabulous .